The first step to finding the right property is to register with us either by calling into our High Street branch, emailing or phoning us. You can discuss your property requirements with a member of our knowledgeable lettings team. Once we have a clear understanding of your requirements, we will notify you of properties that match your criteria. We will also keep you constantly up-to-date when the latest properties become available. 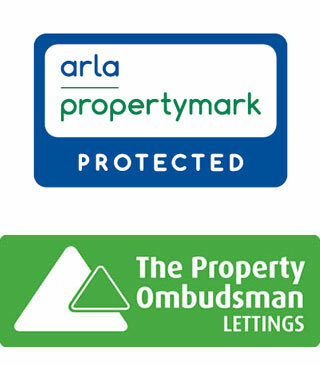 An increasing number of tenants insist on renting fully managed properties for complete peace of mind. Renting a managed property has the benefit of our dedicated property management team to handle your day-to-day issues and emergency contact details should a problem arise. By renting through Christopher Nevill, you will also have the assurance that your property is fully compliant with all safety regulations (including Gas Safety, Electrical Safety and Furniture and Furnishings acts). In order to secure a property we recommend an early viewing. We will accompany you throughout so that we are on hand to answer any questions immediately and advise where necessary. Once you have identified a suitable property you will be required to complete an application for tenancy where you may state any special conditions of the offer and provide details for your references. We will then communicate this offer to the landlord. We will also take an administration fee and holding deposit. 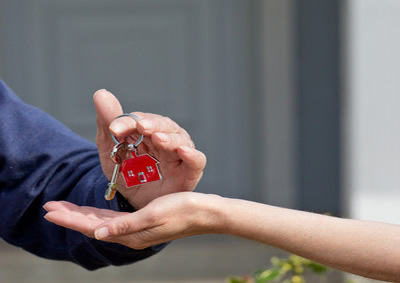 Upon completion, you will be given a set of keys and if your property is managed we will provide you with your dedicated property manager’s contact details.